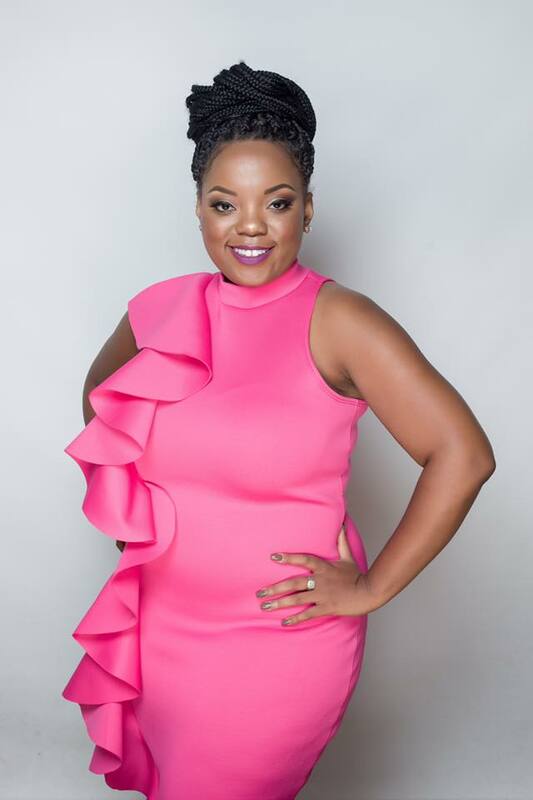 Erica Denise is in charge of Arts Education at Louisville Central Community Center, and she is doing a one-night cabaret performance at Tim Faulkner Gallery on October 15. She gave us a taste of what to expect, singing live in the studio on LVA's Artebella On The Radio, and opened up about herself and the autobiographical nature of the show, which is called "Journal Entries." Tune in every week at 10am on WXOX 97.1 FM/Artxfm.com.